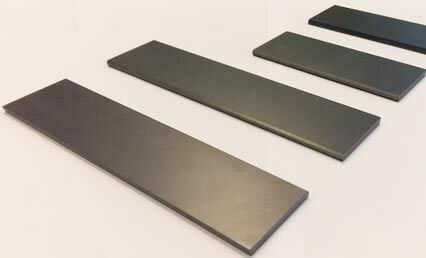 FEROFORM F200A is a resin bonded graphite which has been developed as a high performance dry running rotor blade material. The main area of use is in single stage vacuum and pressure pumps for the tanker discharge pumps and general industrial. FEROFORM F200A is available as fully machined rotor blades according to customer specifications.